The application program will be available again in January. Please return then to view the updated Eligibility and Awards for the upcoming academic year! If you are an applicant who would like to discover more scholarship opportunities you might qualify for, please continue to the Scholarship America Hub and sign up! 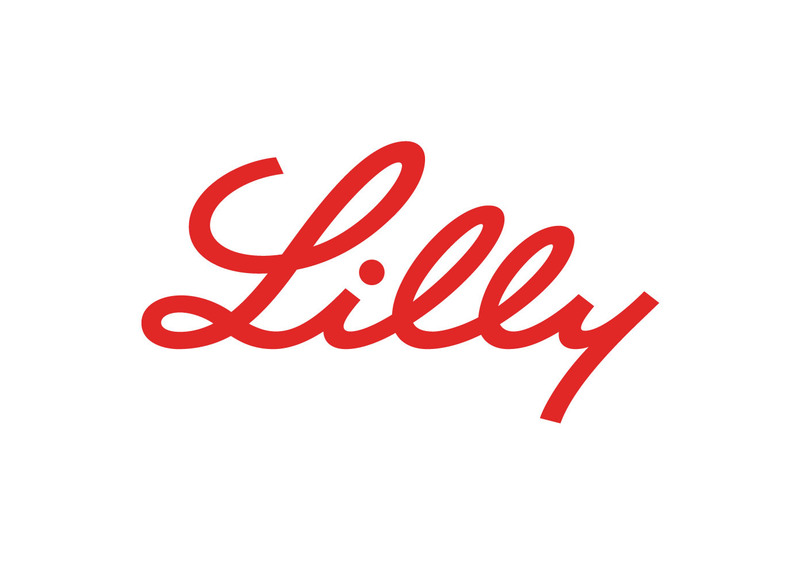 Eli Lilly and Company (Lilly) has established a scholarship program to assist employees’ children who plan to continue education in college or vocational school programs. Scholarships are offered each year for full-time study at an accredited institution of the student’s choice. Dependent* children, age 23 and under, of full-time Lilly employees from NJ or NY who have a minimum of one (1) year of employment with the company as of the application deadline date. *Dependent children are defined as natural and legally adopted children or children primarily supported by the employee. High school seniors or graduates who plan to enroll or students who are already enrolled in full-time undergraduate study at an accredited two- or four-year college, university, or vocational-technical school for the entire upcoming academic year. If selected as a recipient, the student will receive an award in the amount of $2,000. Awards are not renewable; however students may reapply to the program each year they meet eligibility requirements. A student may receive a scholarship a maximum of four times. Financial need will not be considered. Selection of recipients is made by Scholarship America. In no instance does any officer or employee of Lilly play a part in the selection. All applicants agree to accept the decision as final. Scholarship America processes scholarship payments on behalf of the Lilly. Payments are made in one installment in early August. Eli Lilly and Company (Lilly) has partnered with Scholarship America. Selecting the button below will redirect you to the Scholarship America Student Hub!